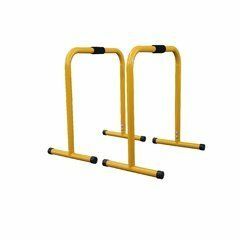 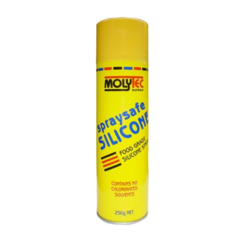 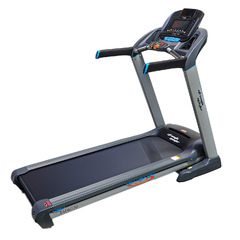 You can get this item for $149.75 per fortnight over 4 installments. The Go30 MOTION-200 treadmill is the perfect treadmill for your home. 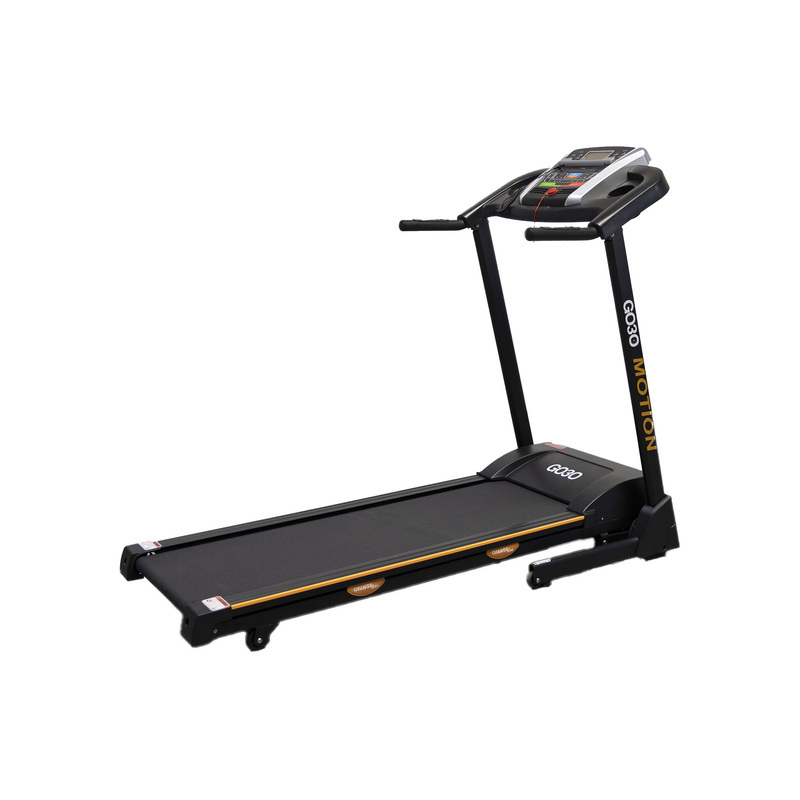 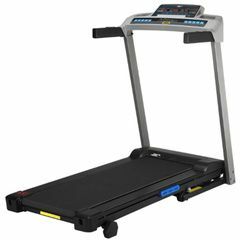 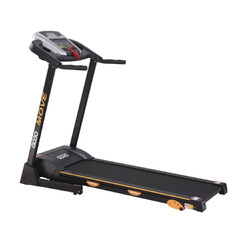 Whether is pace walking or running, this treadmill is perfect to get moving. 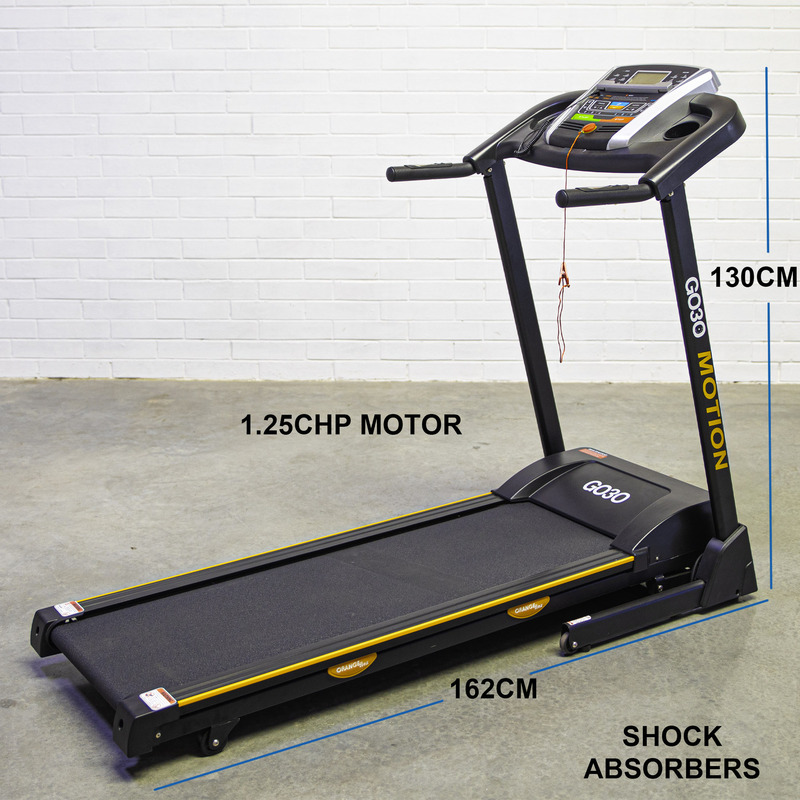 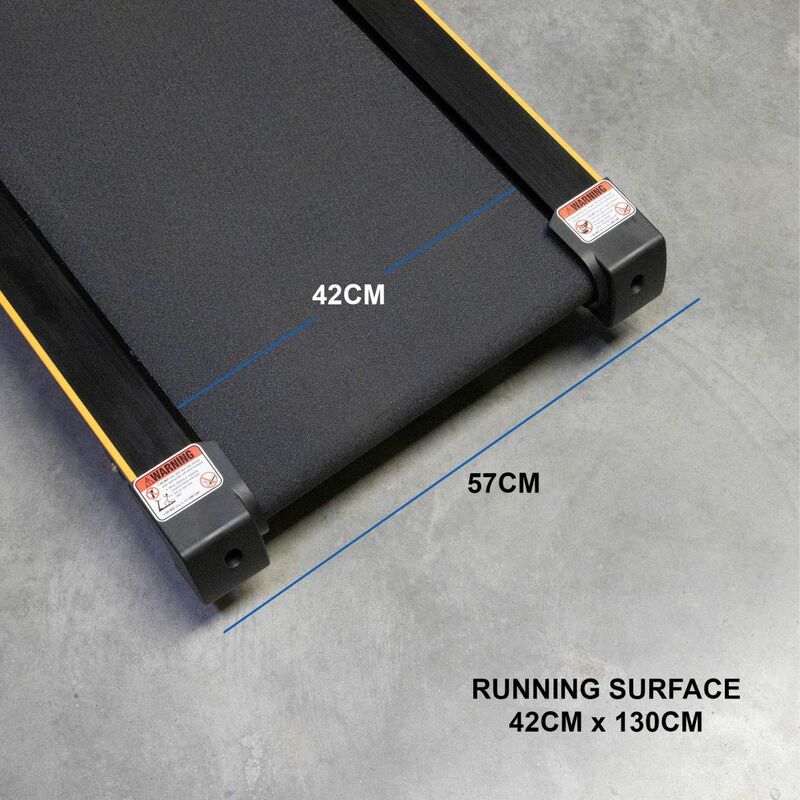 The treadmill offers a decent running surface size of 420mm x 1300mm while delivering a nice compact footprint. 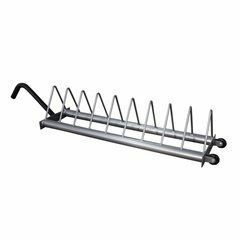 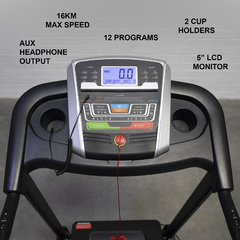 There are 12 pre programmed speeds that can easily be accessed by the push of a button. 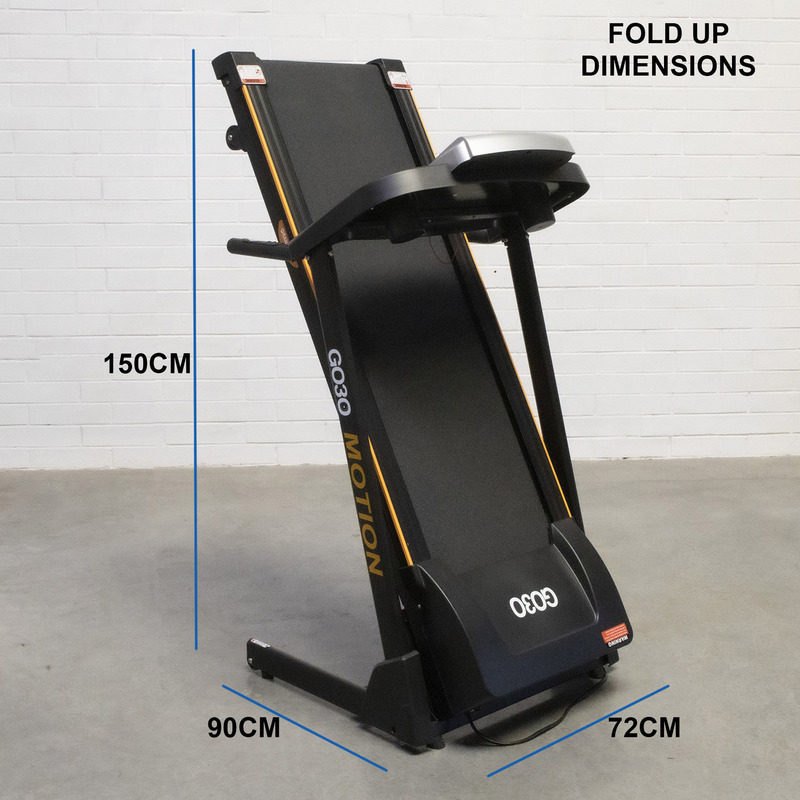 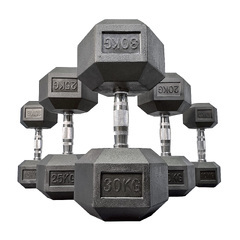 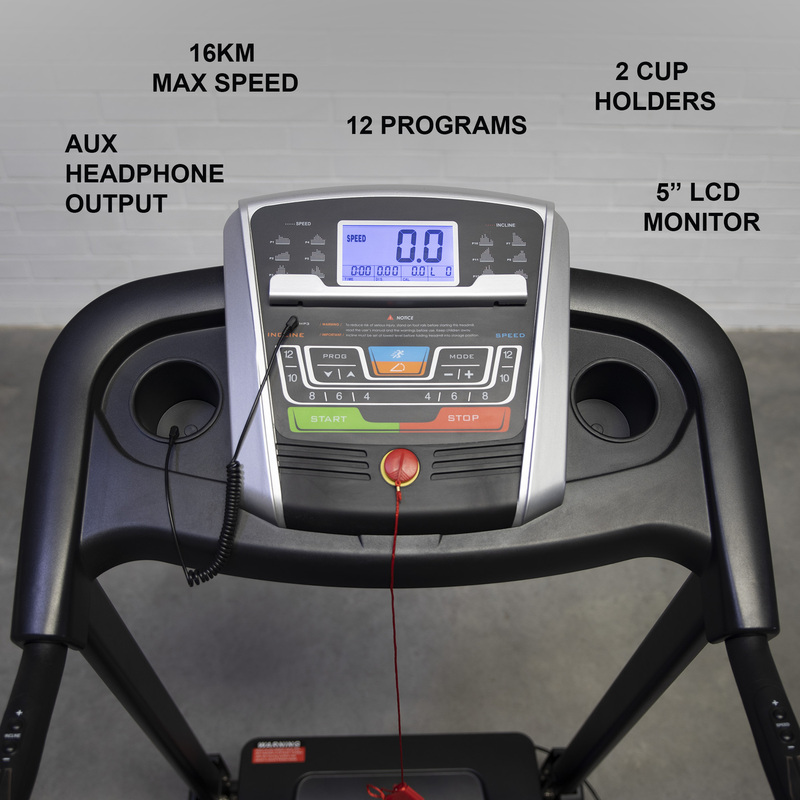 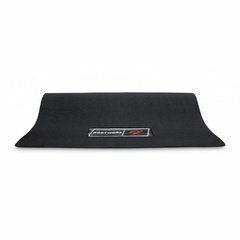 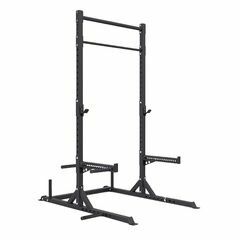 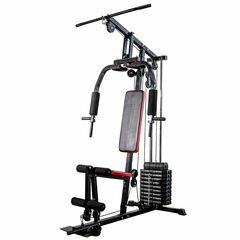 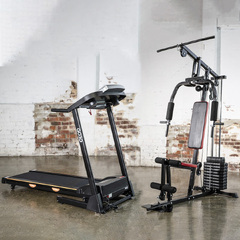 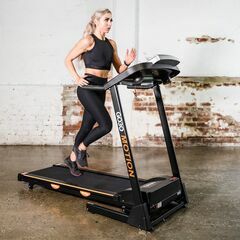 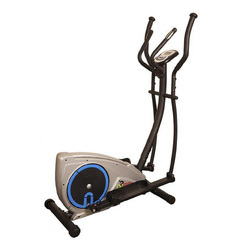 Why not add incline to you workout with option to adjust 12 automatic incline settings. 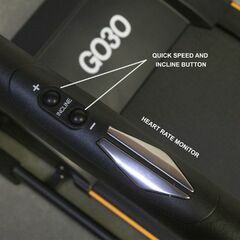 The Go30 MOVE 200 treadmill incorporates heart rate sensor to measure your heart rate and calculates calories burnt.